When we took our daytrip to Miami and Globe, we stopped by a couple of cemeteries. Resting in the Pinal Cemetery, near Globe, is Pearl Hart Bywater. Debe showed us where her grave was located and told us a brief history on her escapades. Sharon (Autumnforest) told me that she would make a great post, so I took her advice. I did some research on Pearl but there a many conflicting stories of her life. Some of the details are uncertain and often inconsistent leaving many to speculate what the real story is on this Arizona outlaw’s life. 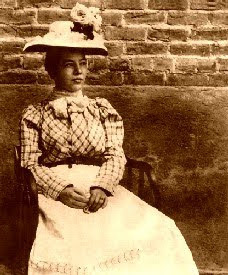 She is acknowledged as the only known female stagecoach robber in Arizona’s history earning her the nicknames of “Bandit Queen” or “Lady Bandit”. 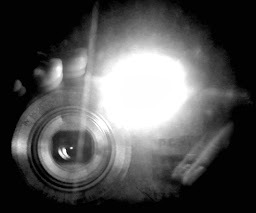 I posted this in 2008 on our TAGO blog and decided to repost it to go along with the pictures I took while recently visiting Bisbee. I am hoping that the next time I do a post on the Oliver House it will be my personal experience while staying there. 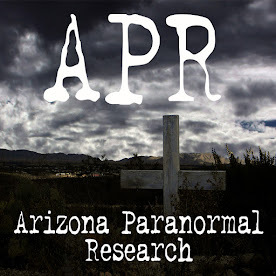 In the quaint little town of Bisbee, Arizona, many of the residence that live there are not just of the living or breathing kind, but paranormal kind as well. The interesting history and haunts of the Copper Queen Hotel makes it a popular place for tourist to want to spend a night or two. But remember, Bisbee can boast other haunted establishments too such as the Oliver House. 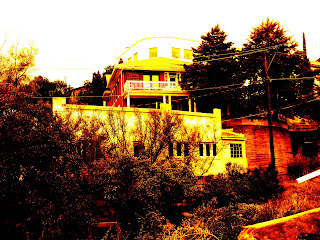 Bisbee’s haunted bed and breakfast might be another place that you may want to stay if you don’t mind a ghostly visitor or two.